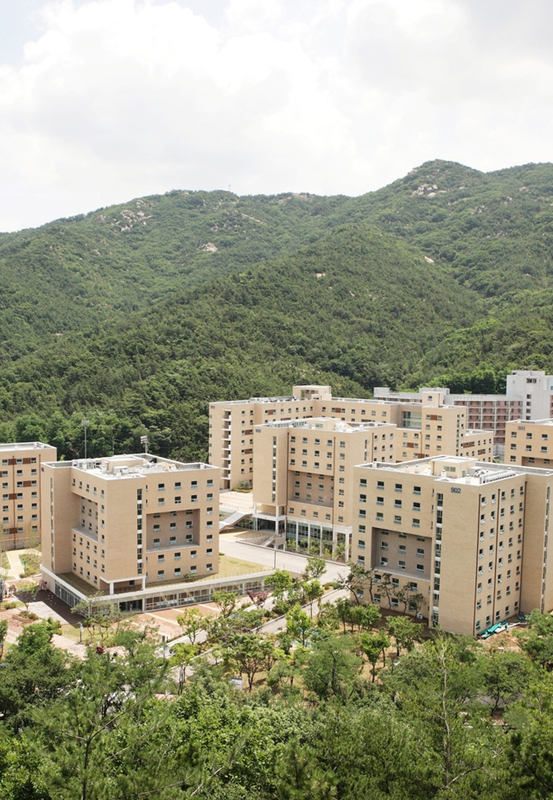 SNU Gwanak Residence Halls have 28 dormitory buildings with 2,600 rooms, housing over 5,000 students. 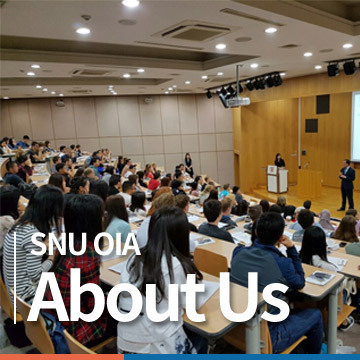 Both undergraduate or graduate students, who are enrolled, or to-be-enrolled in SNU Gwanak Campus, and meet the following requirements, are eligible to apply. The overall GPA will include grade from summer school and the second semester will not be included. Graduate students who only registered for thesis research and therefore impossible to calculate the grade, are not eligible to apply for the housing. Married international graduate students and full-time research students enrolled in SNU can apply for family housing (33 rooms) at Gwanak Residence Halls. Foreign employees, researchers, graduate students are eligible to apply for 316 studios, and 74 apartment (with two rooms) of BK International House. Please contact the Office of Student Welfare in order to apply for Faculty Apartment.